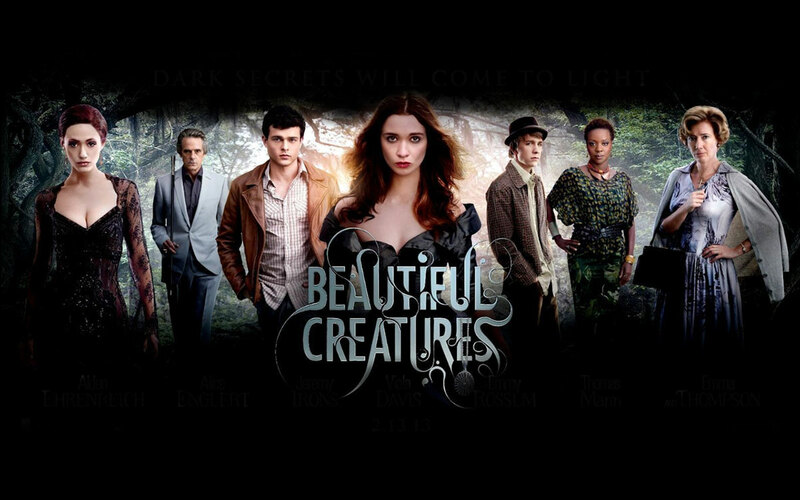 The people at Crushable posted their reasons why the upcoming movie, Beautiful Creatures, should be seen by every adult. Let’s get serious about one thing, not every adult is going to want to watch something like this, partly because of the reasons listed, but that doesn’t mean it shouldn’t be seen by those who love the books, love the actors, and love the fantasy involved. So, let’s see what their reasons are. Movies about witches are fun for all ages, not just kids. Think I’m lying? Exhibit A: Practical Magic. Awesome. B: Witches of Eastwick with Jack Nicholson. That movie was dark and hysterical. And of course C is reserved for the classic of all classics: Hocus Pocus. It’s about time someone lit the black flame candle and made witches cool again. Beautiful Creatures looks like just the movie to that. Don’t let that smile fool you, this man will make you cry! In the best way of course. Let me explain. 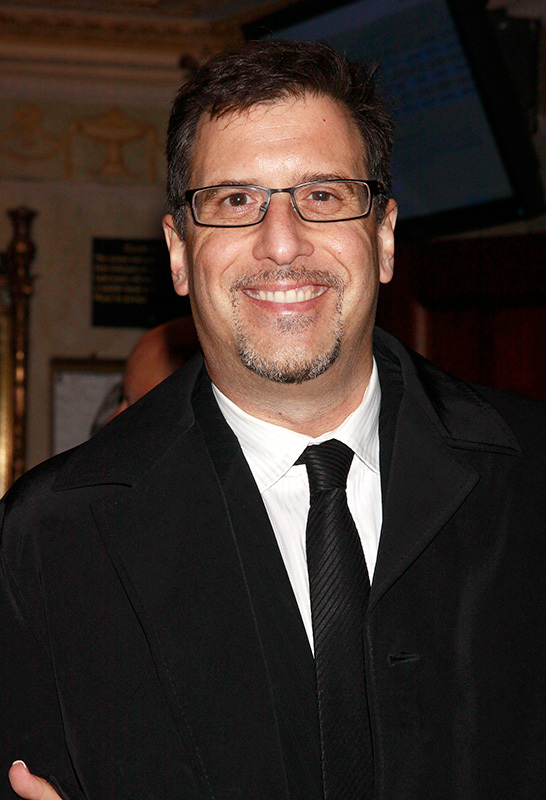 This smile belongs to Richard LaGravenese, the film’s director. He’s also responsible for the film adaptation of ‘P.S I Love you‘ and ‘Water For Elephants.’ Now do you get the tears? Greatness, serious waterworks, and beautiful scenery is to be expected. You can’t go wrong with that. In addition to its main character actors, Beautiful Creatures also stars the exceptional Viola Davis, Emma Thompson and Emmy Rossum. It’s impossible not to be excited about a cast filled with such talented and powerful ladies. If nothing else, the acting chops of these three alone should make the film worthwhile. Let’s not forget freakin’ Jeremy Irons! Aside from scenes filled with stolen kisses in beautiful landscapes and being part of the same genre, Beautiful Creatures is definitely not Twilight. While there’s no question that the fantasy genre is a popular one and will be inescapable for a while, finally we have a fantasy that deals with something other than vampires. In addition, archetypes are broken in this series and the female lead is actually the one with the superpowers. Lena looks to be anything but a damsel in distress—the exact opposite of pre-vamp Bella Swan. Even if you loved the Twilight series, role reversals are always fun and a change of pace every once in a while is a good thing. 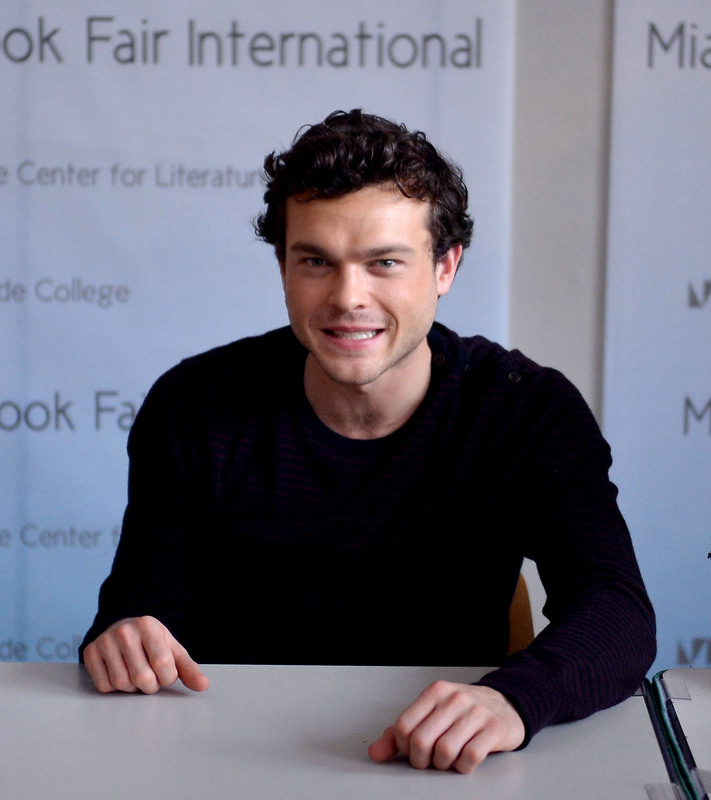 Not only is Alden Ehrenreich pretty studly and will therefore be pleasant to look at throughout the film, but I’ve got a feeling this up and comer has some serious staying power. If that doesn’t entice you than maybe this will: he was discovered at a bat mitzvah by Steven Spielberg! Contrary to popular belief, that doesn’t just happen to everybody. The guy seems to be pretty good for the part. Maybe he doesn’t look like the everyday “hot guy,” but you know what? That shouldn’t really matter as much when it comes to portraying the character. The young fans are often too picky and want Alex Pettyfer for everything (news flash: he’s not the best actor for all the roles). Overall, whatever the reasons to watch the movie are, if you’re interested in this kind of fantasy story about magic and love and the supernatural and good acting, then this is just up your alley. Beautiful Creatures comes out February 13, 2013.